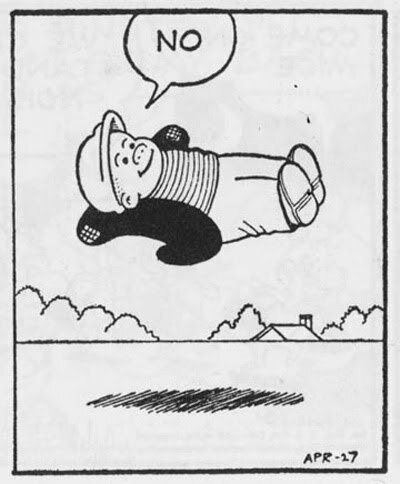 Bourbon and Bongwater: Sluggo denies your reality and substitutes his own. Sluggo denies your reality and substitutes his own. Now that's a f#%*ing magazine cover!